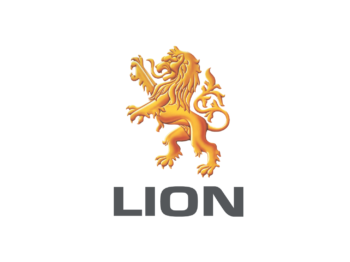 Lion is one of Australasia’s largest food and beverage companies, employing approximately 6,700 people across Australia and New Zealand. With a proud history extending back to 1840, they market premium brands in the dairy, juice, soy, beer, cider, fine wine and non-alcohol beverages categories. They are proud to be home to the number one beer in Australia, XXXX GOLD, and six of the top 10 beer brands in New Zealand. Their brands are also market leaders across the dairy and juice categories. This diverse portfolio, produced across 34 sites, collectively generates revenues of around $5 billion each year. Visit ‘For the Long Term – Lion’s sustainability and shared value microsite.